Tough wins are the sweetest and Juventus certainly got a bonus one against Empoli as they were severely outplayed in the first half, but their opponents found a way to not cash-in and the squad picked up the intensity as the match progressed. The first fixture after the international break is always a little wonky and Paulo Dybala being scratched late threw a big fat wrench in the whole plan. Coming out on top with such an undermanned roster is gravy. An enormous shift of balances is inevitably required with two reference points of that magnitude out of the XI, but the product on the pitch was mostly respectable in the second half, when the coach stopped experimenting and resorted to common sense. 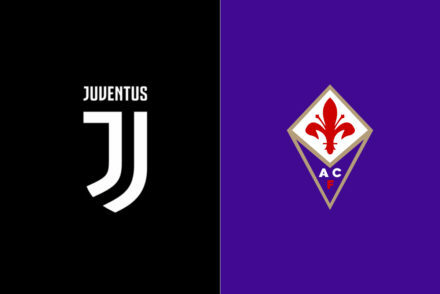 The biggest remaining leaders, Federico Bernardeschi, Miralem Pjanic, Joao Cancelo and Mario Mandzukic, did not shy away from their increased responsibilities and hopefully they will be able to bite the bullet in the next couple of bouts too. Protecting Moise Kean and preventing the sudden success from going into his head is a noble intent and could be helpful down the road, but if you have to go out of your way and field a makeshift lineup in order to do it, then it becomes baffling and incomprehensible. Having a weapon off the bench is always recommendable, but you should not concede a big chunk of the game to the opponents just to have this luxury. A great performance by the centre-backs and some imprecision by the opponents did the trick this time, but we might be that lucky going forward. It looks like a skeleton crew will travel to Cagliari as Leonardo Spinazzola picked up a knee injury that will sideline him for two weeks, which is a bummer considering he was outperforming Alex Sandro recently; Mario Mandzukic has the flu and Paulo Dybala is questionable. The Argentinian was not ruled out in the pre-game presser, which is a fairly good sign and means than the injury is very minor, but he could easily miss another one. Cristiano Ronaldo is out for Wednesday, but Allegri sounded optimistic for the Ajax game. Sami Khedira could be back later this week, while Mattia Perin injured his shoulder. The coach mentioned Joao Cancelo playing as winger, even though the returns have not been great when he started there. 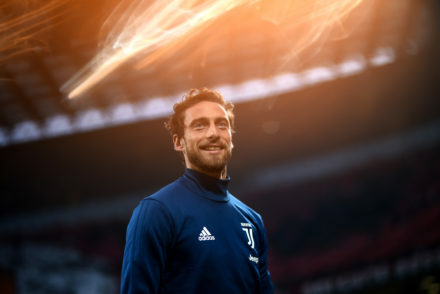 He could perhaps be used off the bench especially if Dybala is on the mend. Anyway, a more crowded defense, perhaps even with Emre Can in there, is a strong possibility considering that it is the healthier department. Giorgio Chiellini might be rested, but there are few options, including Martin Caceres. The scheme will likely be dictated by Mandzukic and Dybala’s availability as it would be nearly impossible to use a three-man attack without at least one of them. Moise Kean and Federico Bernardeschi will have to carry the team offensively and it will be interesting to see whether they will be up to the task. UPDATE: Dybala and Mandzukic have indeed been ruled out. 3-5-2: Szczesny; Caceres, Bonucci, Rugani; De Sciglio, Can, Pjanic, Bentancur, Sandro; Bernardeschi, Kean. Ronaldo (thigh), Costa (quad), Barzagli (calf), Cuadrado (knee), Spinazzola (knee), Perin (shoulder), Dybala (calf), Mandzukic (flu). 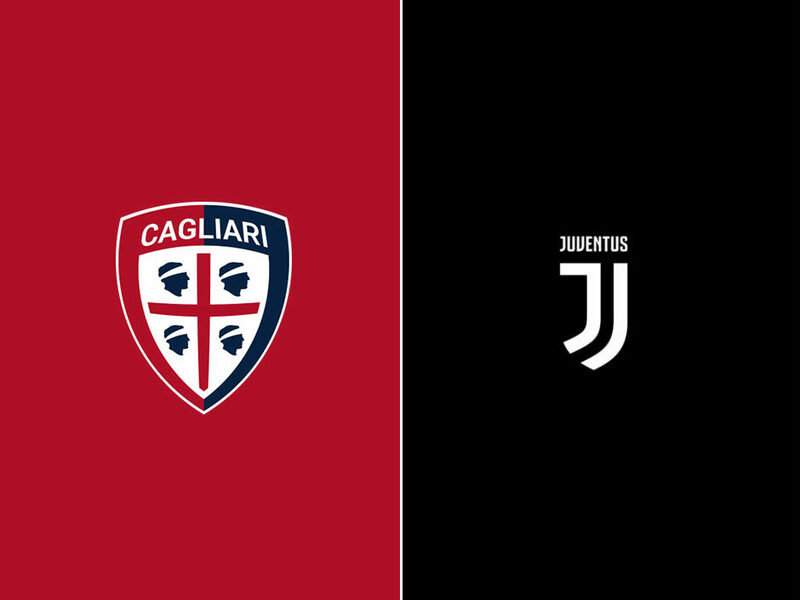 Cagliari have built a little cushion over the relegation zone mostly thanks to their home record, as they have prevailed in three in a row in front of the friendly crowd, even as underdogs, against Parma, Inter and Fiorentina. Only Atalanta and Napoli beat them at the Sardinia Arena. 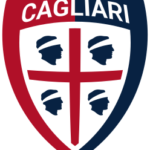 A usual recipe if you want to succeed in these neighborhoods and they also need this crutch because, until the last victory over Chievo, they have near atrocious on the road. They are a pretty sound team with a clear plan and a pair of gems. Nicolò Barella has been used as pseudo no.10 in the last few games and while his involvement in the offense has not necessarily increased nor it has translated in more goals, he is pretty disruptive in a position that gives him a lot of freedom when it comes to chasing around opponents. They use a streamlined 4-3-1-2, with two fullbacks that push a lot and are good crossers. They have a solid pair of them on each flank, Darijo Srna and Fabrizio Cacciatore on the right one, Luca Pellegrini and Charalampos Lykogiannis on the left, to keep the M.O. consistent. As a team, they try their best to feed Leonardo Pavoletti, who has scored most of his goals from headers, but in general they are the team that scored the most in that manner in Serie A behind Atalanta. Joao Pedro recently resumed scoring and he is a nuisance as second striker, as he is pretty good in the air too and exploits the augmented attention drawn by his partner to sneak unnoticed in the box, and he is also a big playmaker when he tracks back. He adds a little zing. Artur Ionita is pretty effective on deep cuts and returned to the scoresheet on Friday after being mostly quiet this season. They revamped their attack in January, shipping away Diego Farias and Marco Sau and tried to replace Lucas Castro, who tore his ACL in November. However, Cyril Thereau and Valter Birsa have had a limited impact thus far, also due to early injuries, and Kiril Despodov has played too little to assess him. They ended up relying on the resources that were already in-house, moving first Ionita and then settling on Barella to no.10 to fill the void. They have had few issues defensively, as, while their numbers are not necessarily terrible having conceded an average 40 goals, the clean sheet against Chievo was the first one since November. Ragnar Klavan went down with an Achilles injury and therefore they do not really have a quality defender, so their best man there is Alessio Cragno, who has had some extraordinary performances but can only do so much as the last bulwark. 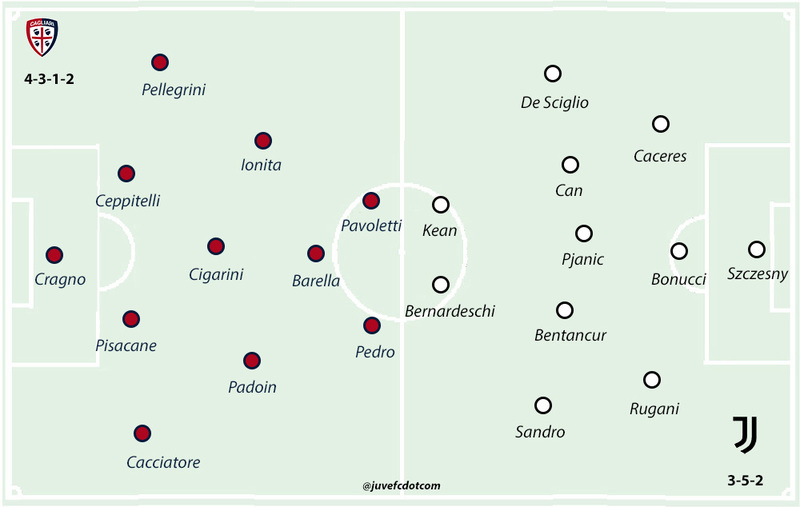 Filippo Romagna, Filip Bradaric, Simone Padoin, Alessandro Deiola and Valter Birsa could receive some playing time if they decide to rest starters, especially in the midfield. 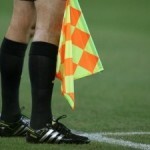 4-3-1-2: Cragno; Cacciatore, Pisacane, Ceppitelli, Pellegrini; Padoin, Cigarini, Ionita; Barella; Pavoletti, Pedro.